Save the date for our annual Spring Meeting. This year it will be on Wednesday February 6th. It will be held in the Nathan Hale Commons area from 6 - 8 pm. Please make sure to spread the word for all to attend (to both players and parents). Email with any questions: nathanhalelax@gmail.com. 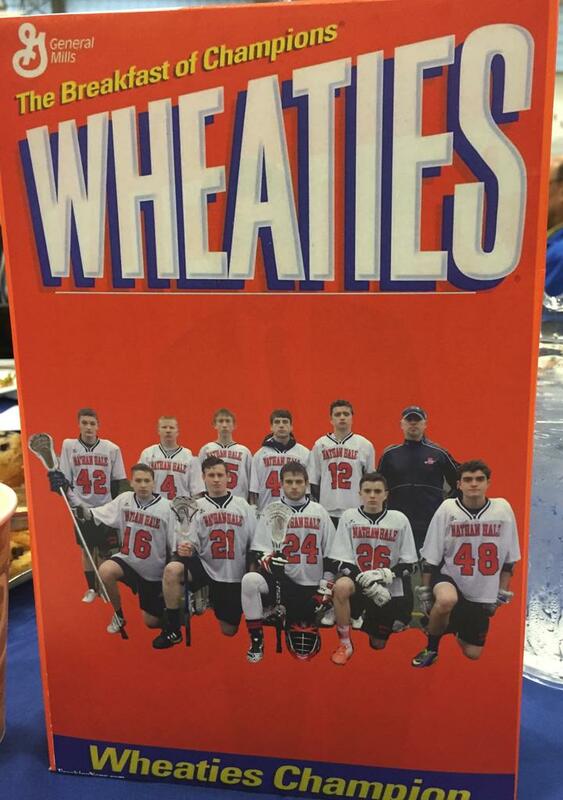 Our lacrosse team is a combination of Ingraham and Nathan Hale students and practices at Nathan Hale High School. Go to website: http://nathanhale.usl.la/ , click on "Register Online" on the left side of the page. 2018 Season: Informational meeting TBA. Head coach Cooper Woolston will be here to answer questions and inform players about the team and advantages of participating in lacrosse. Any new or returning player is encouraged to attend. You don’t need to have experience with Lacrosse – anyone interested in checking it out is welcome. Captain's Practices. Pre-season practices, run by captains, are open to new and returning players of all levels and are held on TBA after school at Jane Addams. Official practices with coaches begin on Monday, February 29, and will be weekdays after school from 5:00-7:00pm at Jane Addams M.S., 11051 34th Ave NE, Seattle, WA 98125. A current physical on record is required to play. Attention all boys interested in playing lacrosse, The WHSBLA has sanctioned a short period for Fall Practices. During the month of November, we will be primarily focusing on individual skill development during these practices, so every player will benefit whether you are experienced or new to the sport. These practices are optional and not mandatory to make the Spring team in any way. However, this is a window of time that the coaches will be able to work directly with players, meaning the more guys we have at these practices, the more progress we will make before the season even begins. Bring any friends who may consider joining the team or just interested in general. 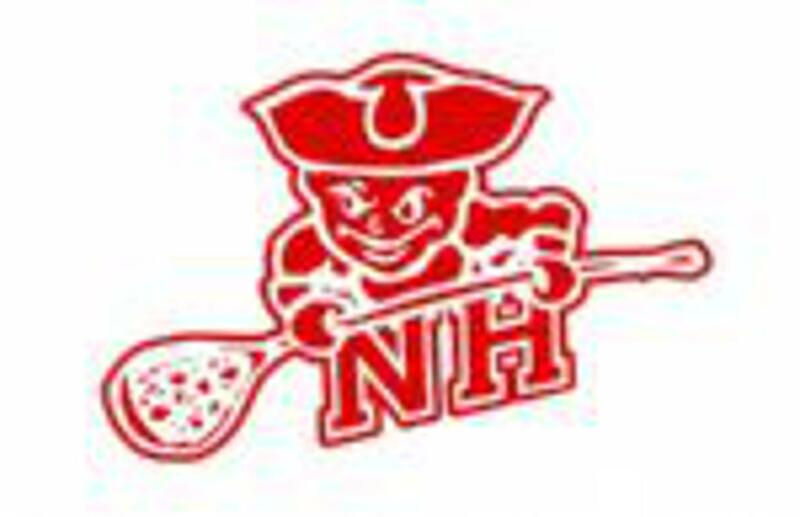 Feel free to reach out to Coach Cooper Woolston coopnathanhalelax@gmail.com with any questions.